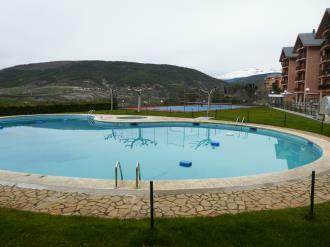 Apartments in Apartamentos Candanchú 3000 are in various locations in Candanchú just moments away from ski lifts up to the Aragonese Pyrenees and about 3 km from Astún ski station. 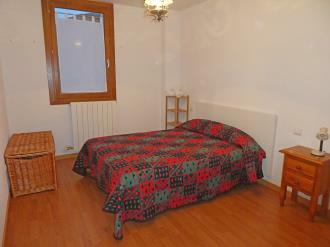 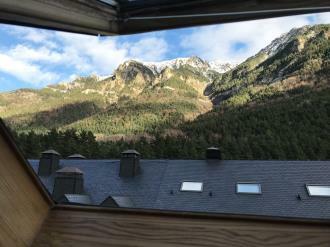 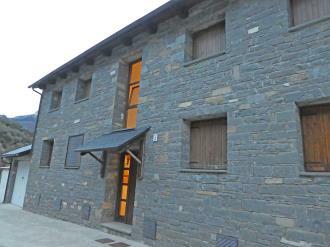 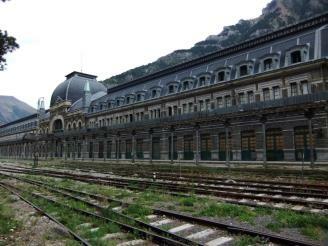 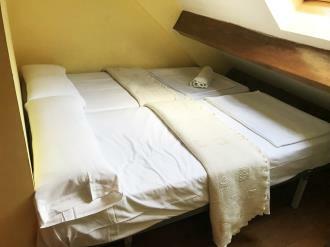 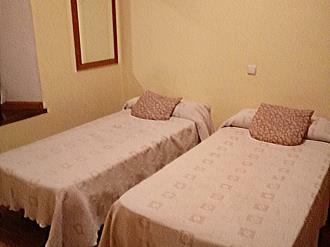 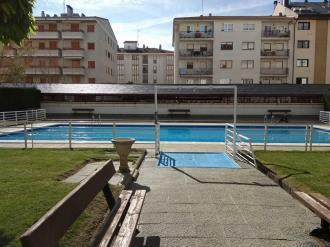 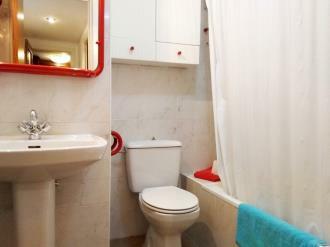 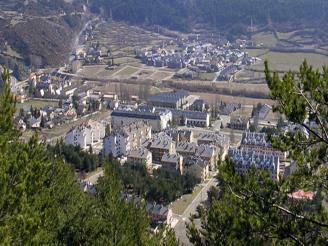 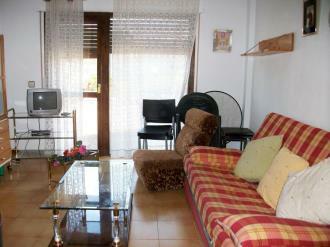 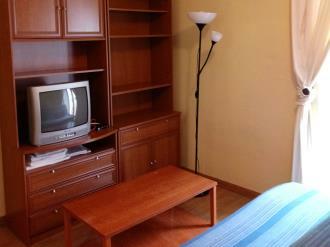 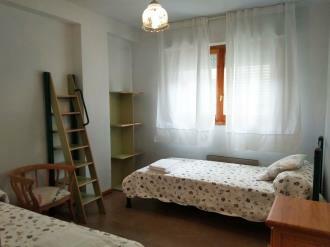 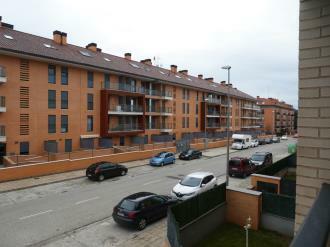 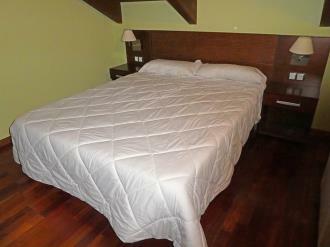 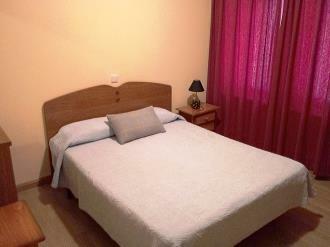 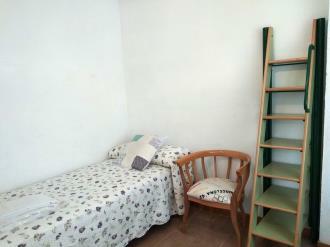 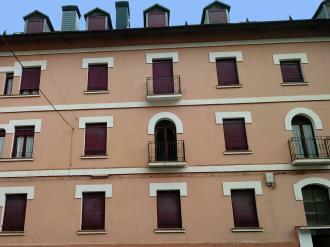 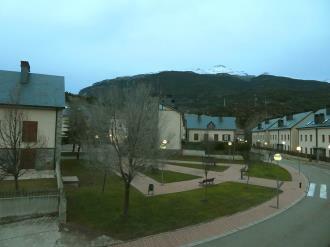 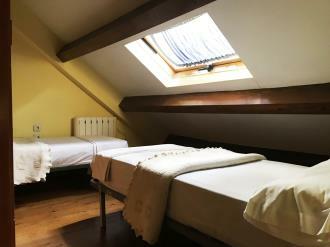 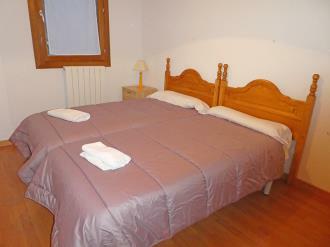 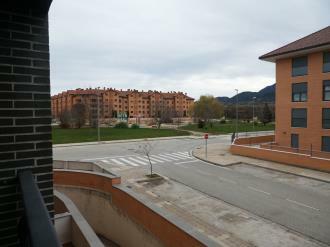 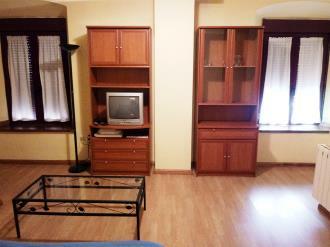 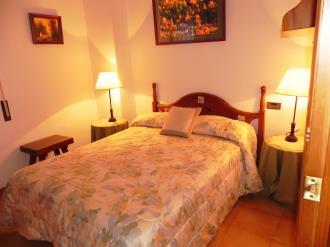 You can take a bus from near the apartments to Jaca, which is just 30 km away. 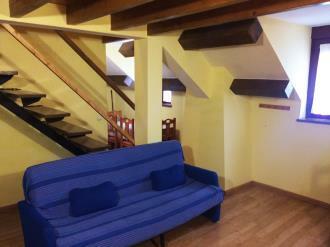 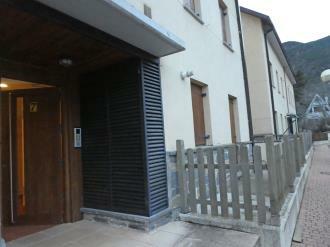 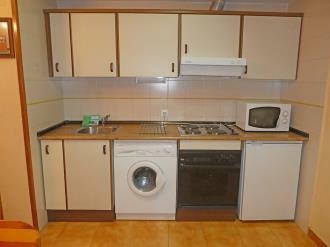 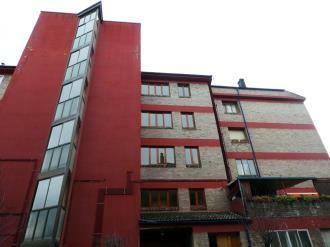 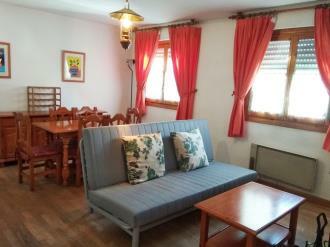 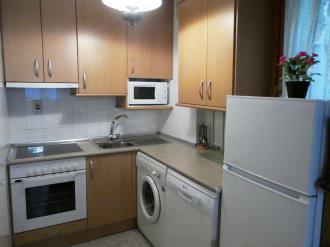 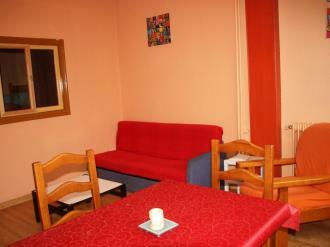 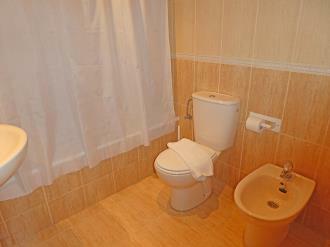 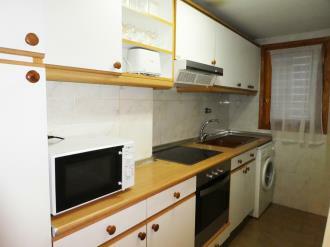 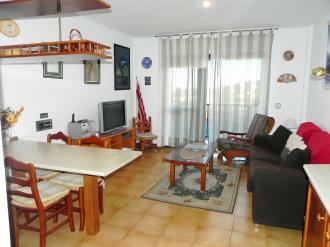 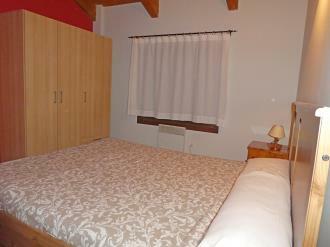 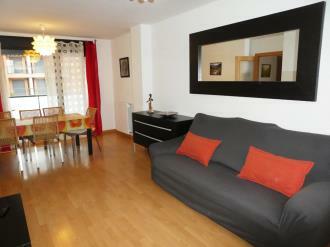 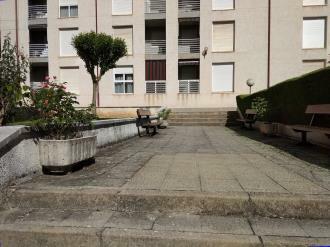 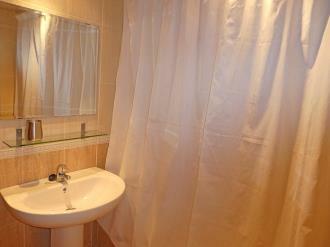 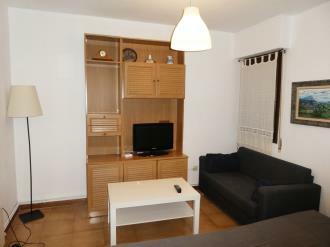 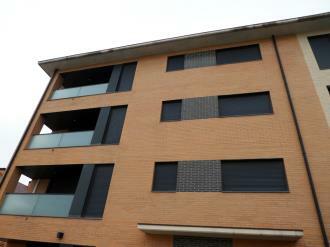 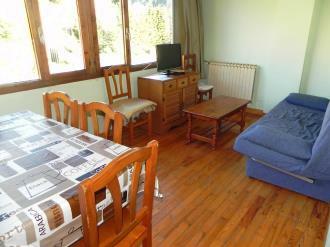 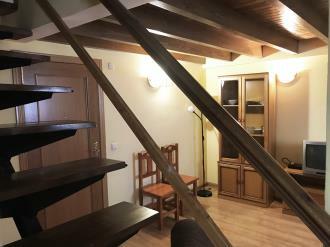 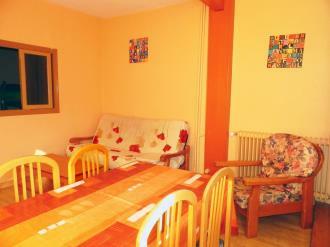 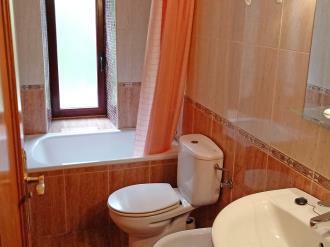 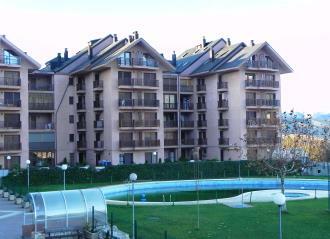 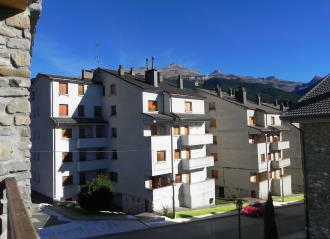 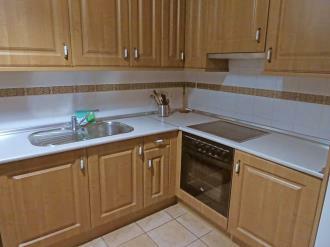 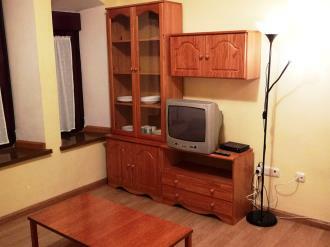 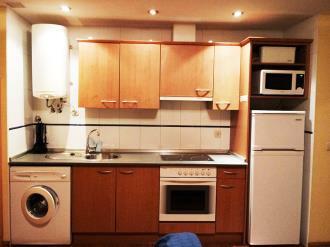 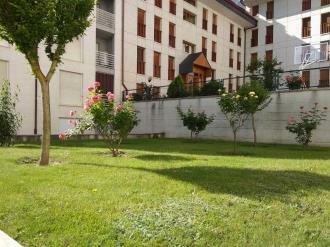 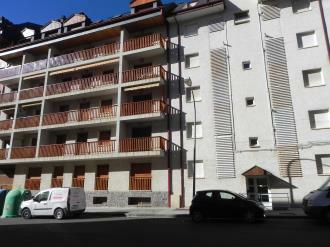 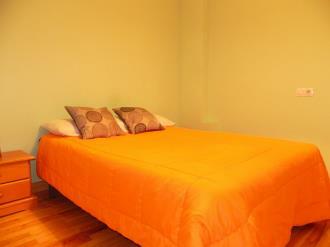 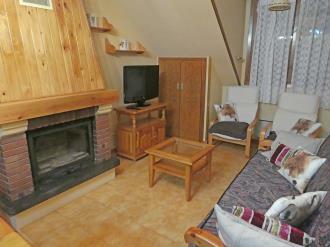 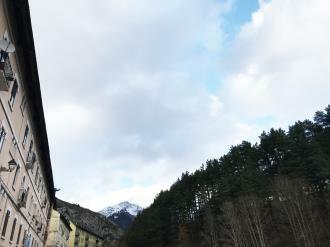 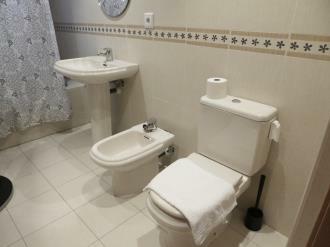 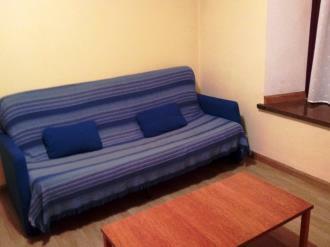 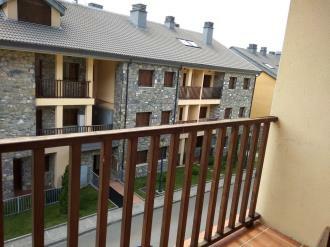 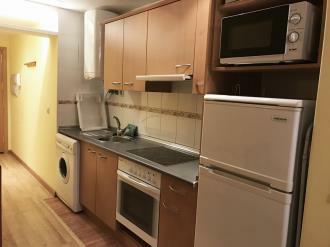 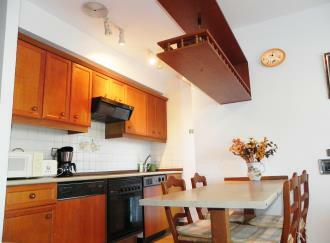 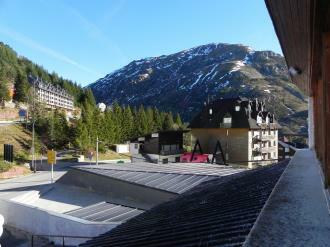 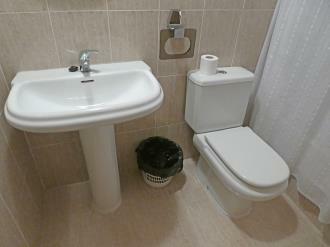 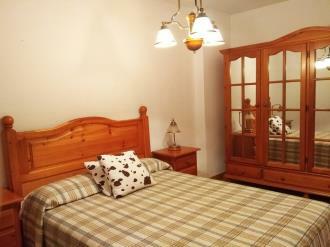 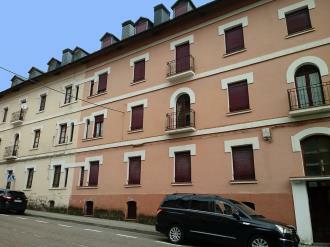 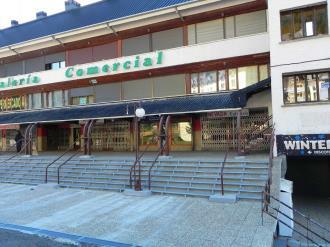 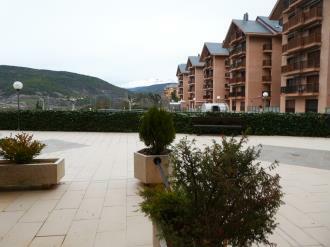 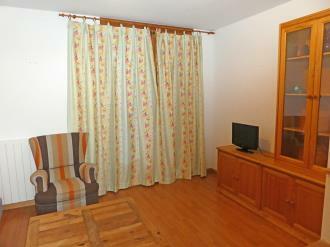 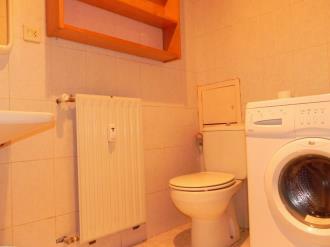 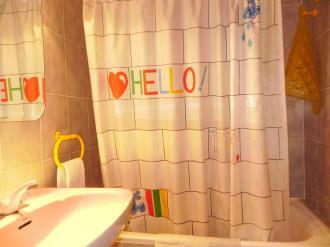 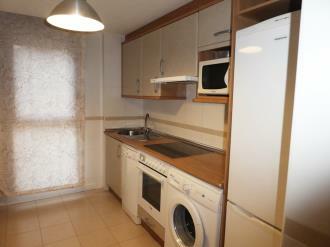 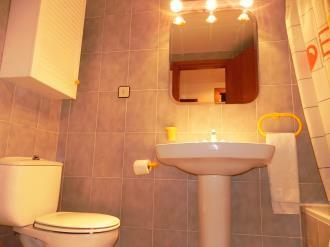 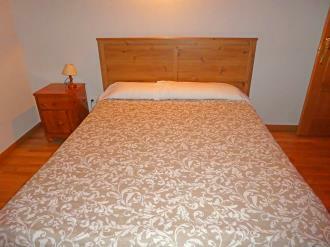 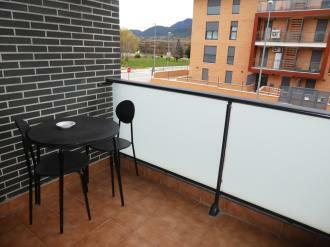 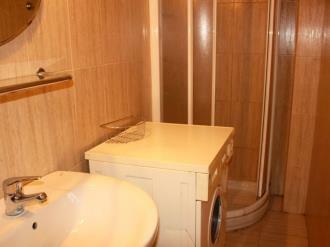 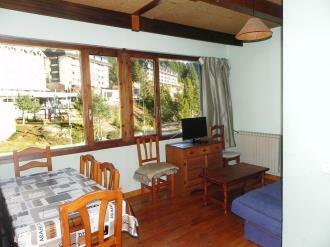 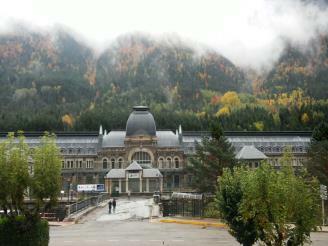 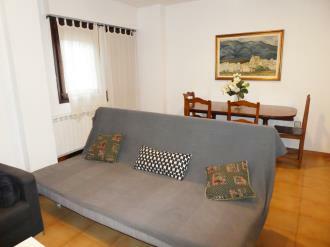 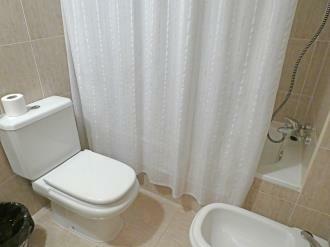 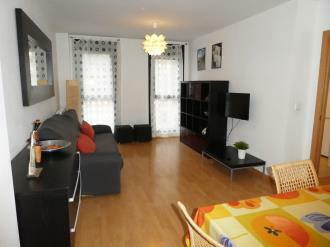 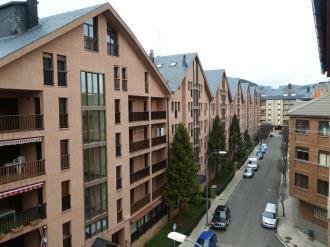 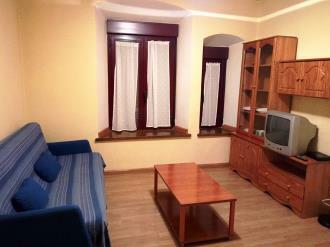 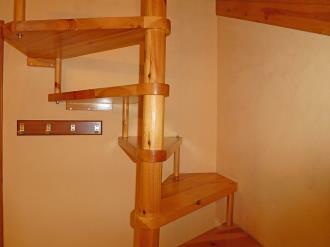 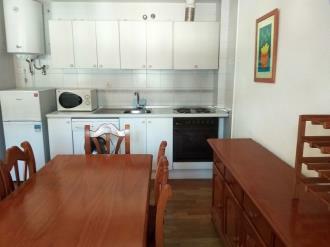 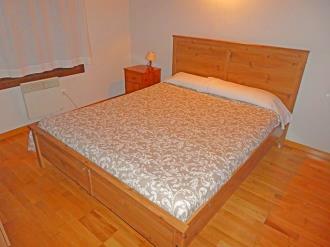 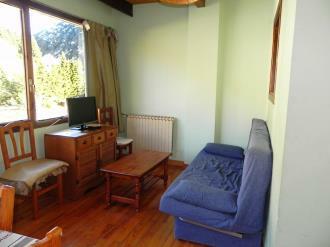 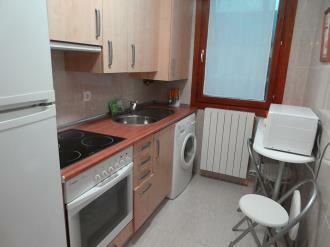 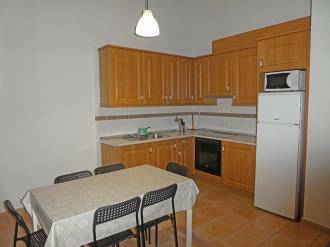 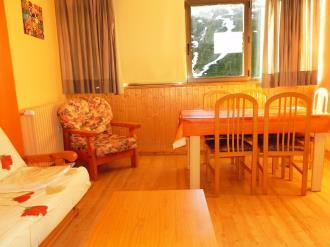 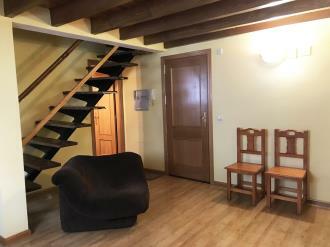 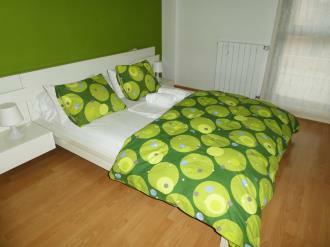 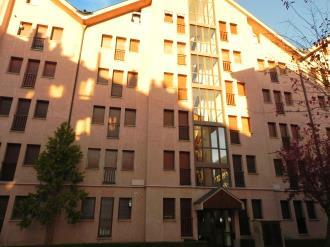 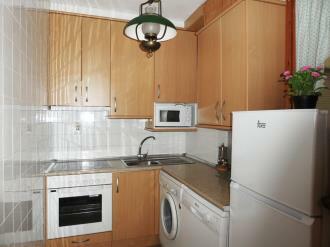 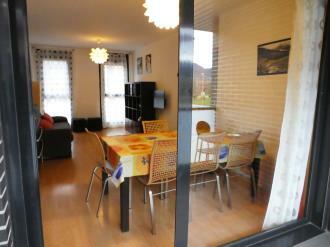 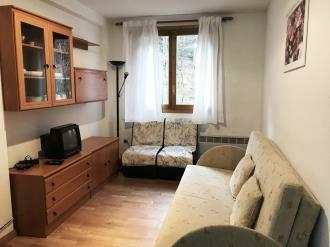 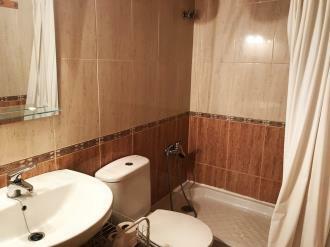 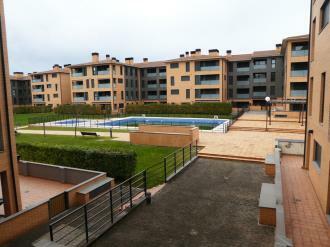 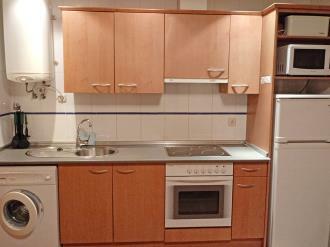 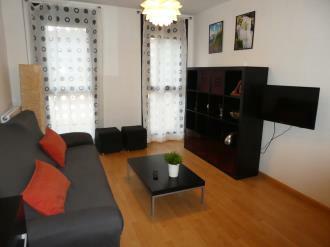 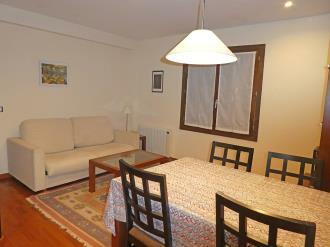 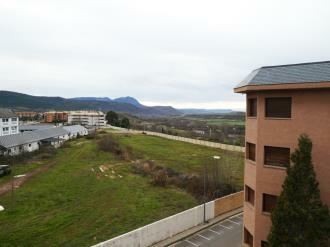 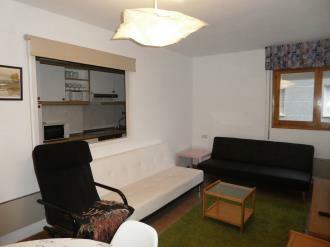 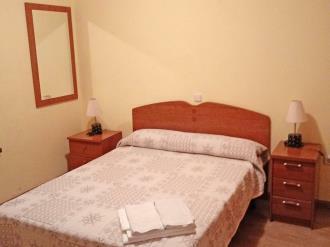 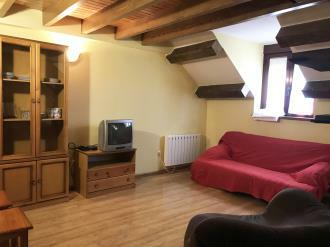 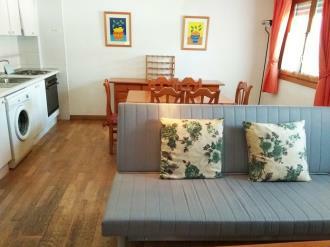 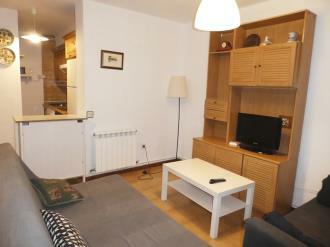 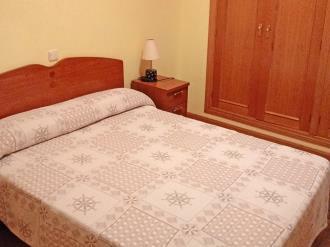 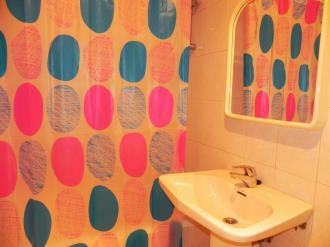 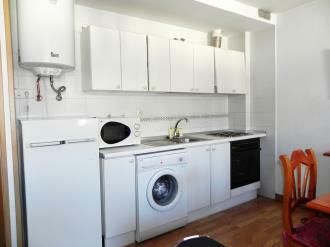 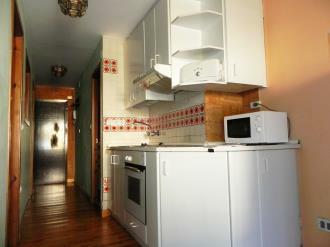 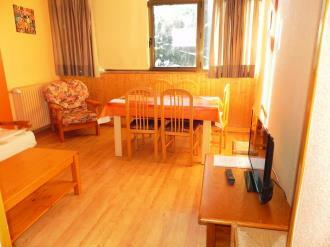 Apartamentos Canfranc 3000 consists of various apartment blocks in different central locations in Canfranc. 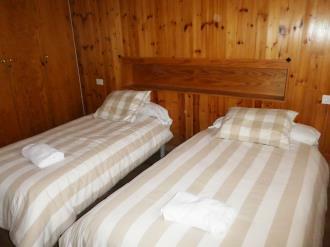 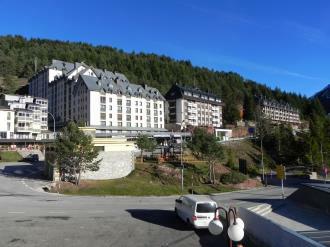 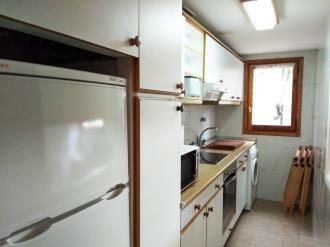 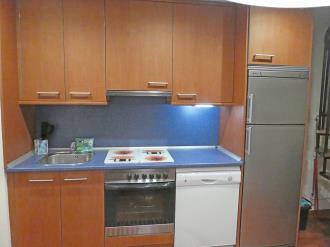 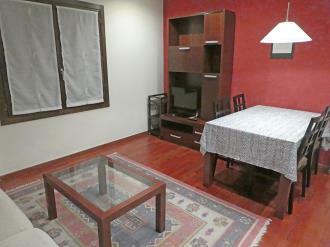 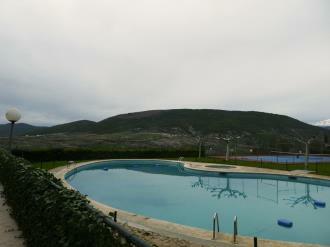 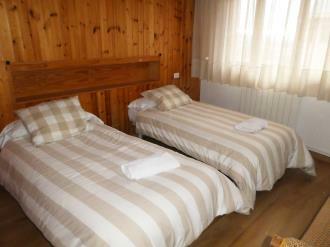 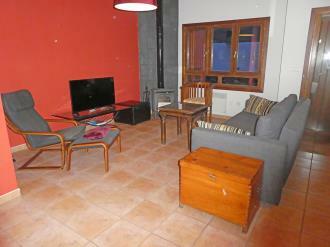 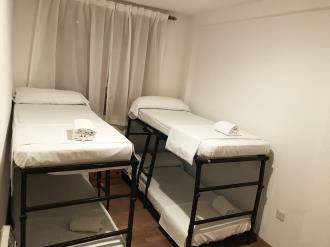 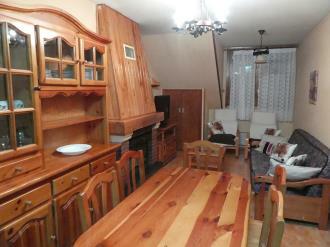 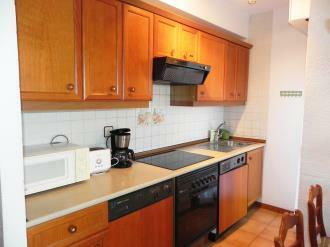 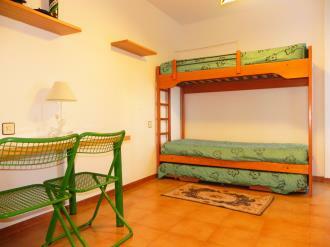 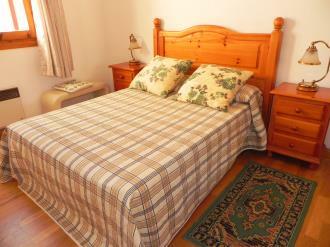 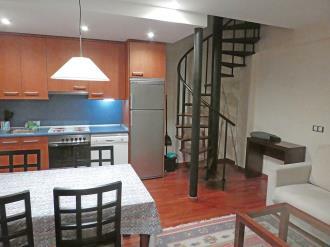 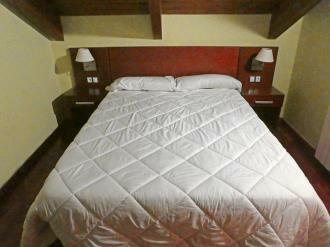 They are 10 km from the Candanchú ski station and 14 km from Astún ski station. 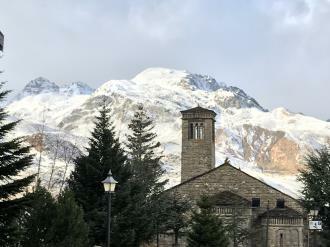 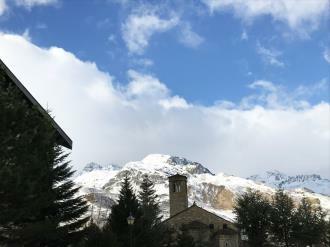 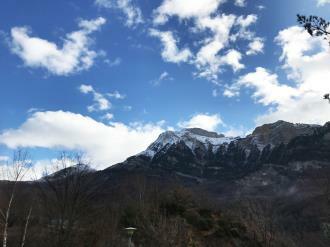 Both are in the Aragonese Pyrenees and together have over 90 km of ski runs suitable for all levels. 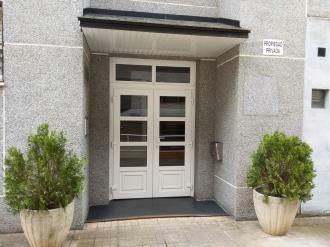 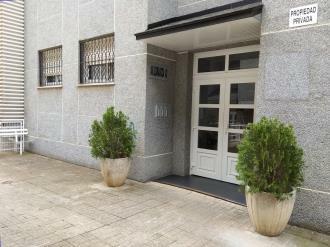 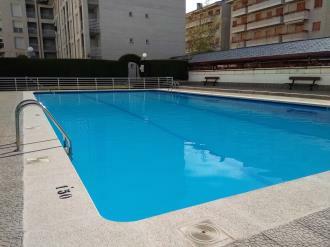 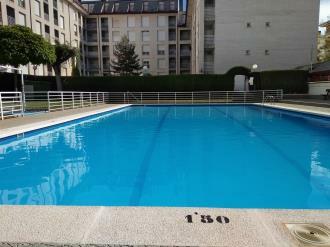 Apartamentos Jaca 3000 is a series of apartments in different locations in the centre of Jaca that are all very close to one another in residential developments. 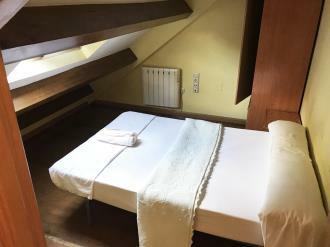 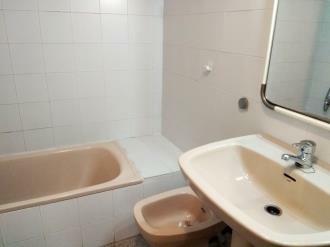 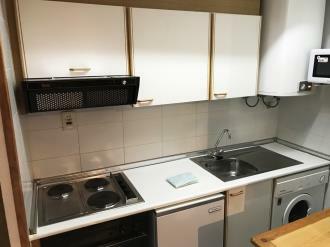 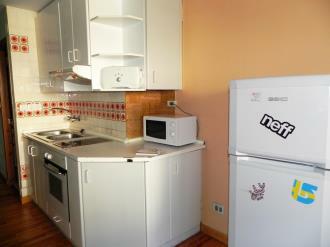 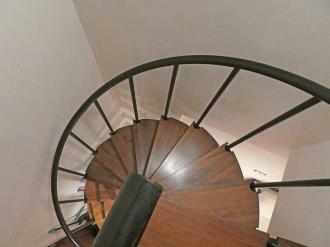 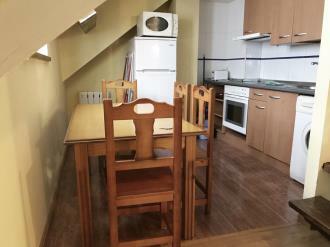 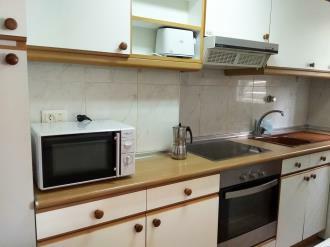 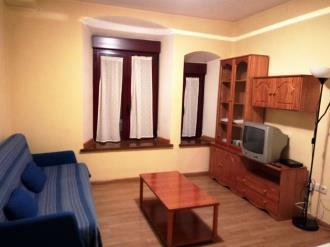 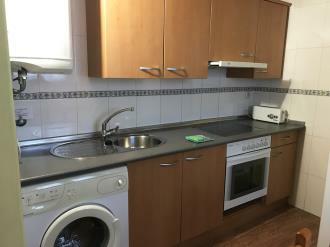 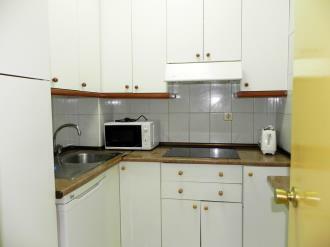 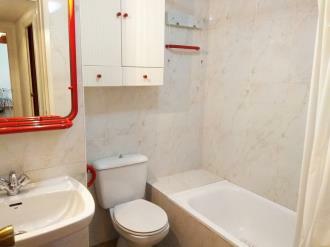 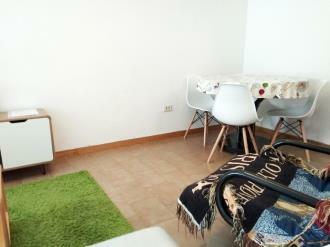 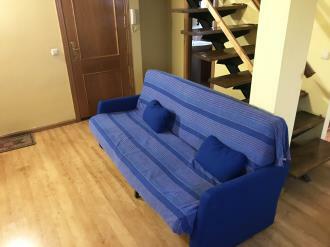 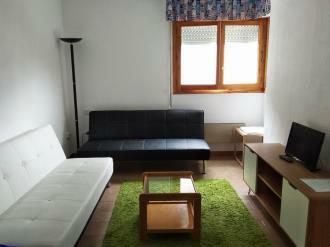 They are close to the Ciudadela, Palacio de Hielo and the cathedral; these apartments are the best option for enjoying Jaca. 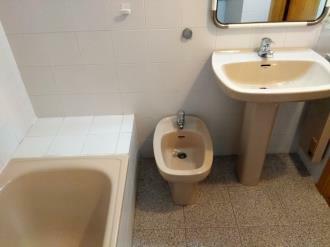 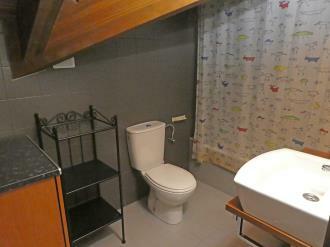 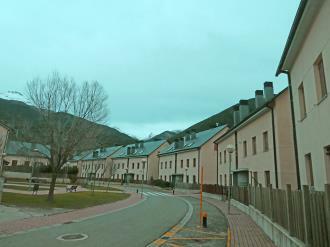 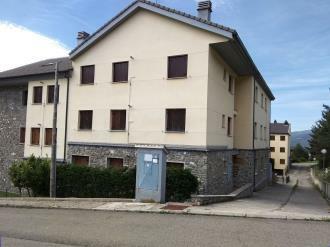 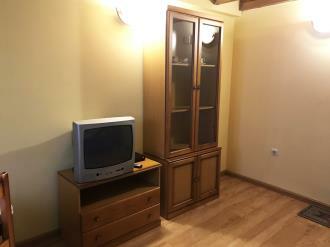 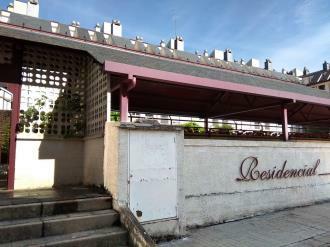 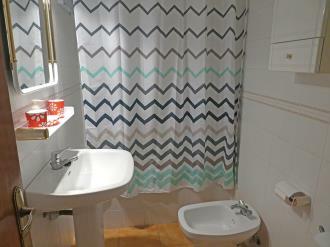 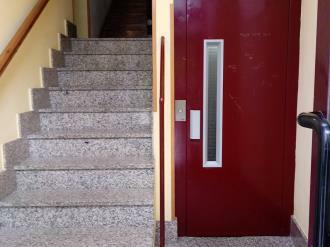 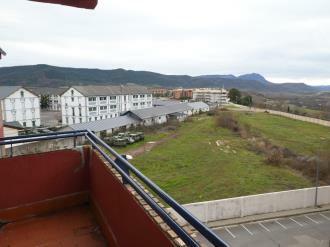 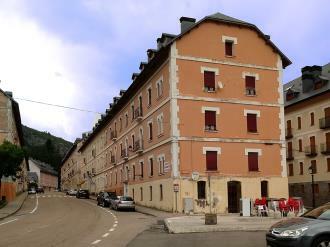 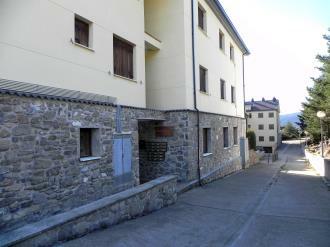 Apartments in Apartamentos Villanúa 3000 are in different locations in Villanúa, just 12 km from Jaca and 16 km from the Astún and Candanchú ski runs in the Aragonese Pyrenees. 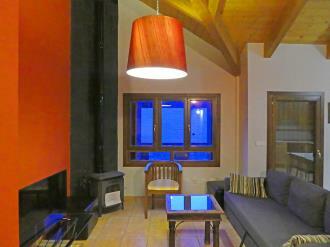 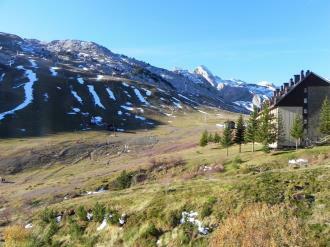 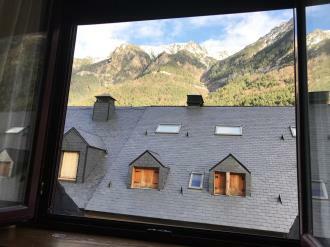 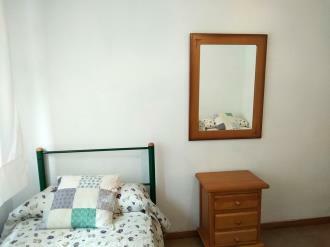 They are surrounded by mountains in a stunning setting and the apartments are ideal for enjoying skiing holidays in winter and outdoor activities the rest of the year e.g. 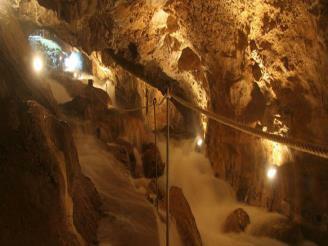 excursions, cultural routes and adventure sports.